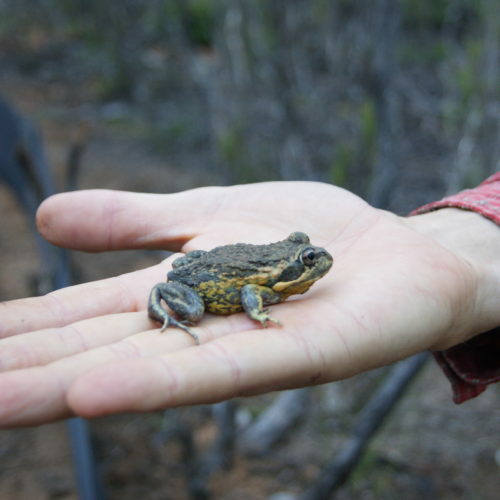 Rewilding is the process where lost or missing ecosystem functions are returned to an area by returning the animals that provide the required functions naturally. 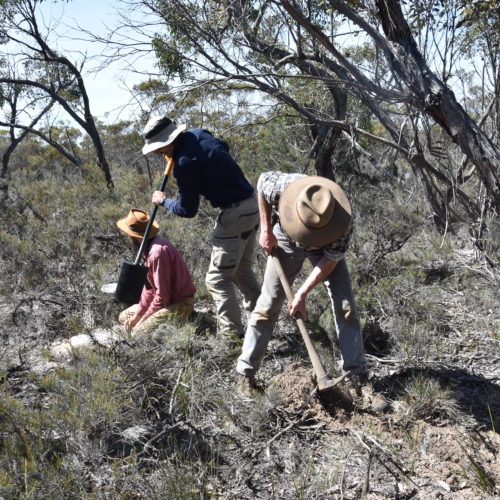 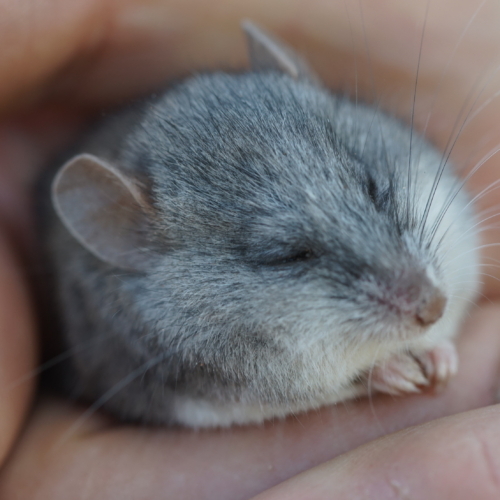 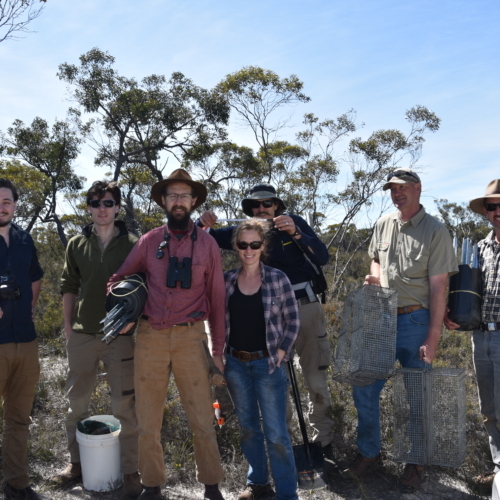 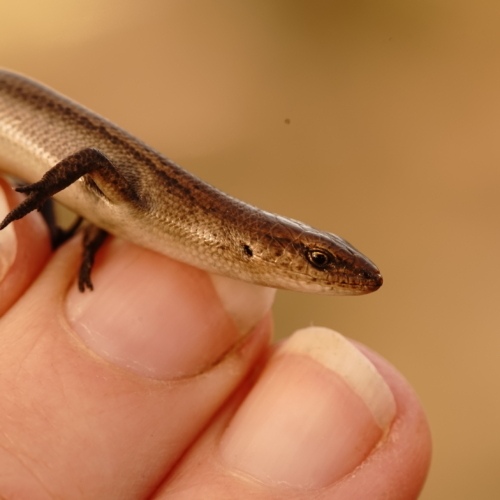 FAUNA Research Alliance and Conservation Volunteers Australia have joined forces to help rejuvenate and rehabilitate the Little Desert National Park in Western Victoria. 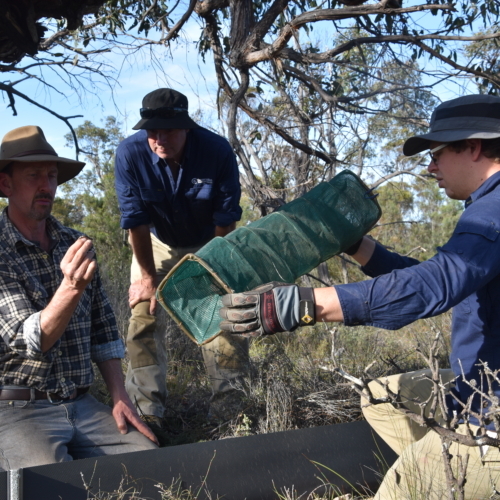 These photographs were taken during our most recent adventure at Little Desert Nature Lodge and its surrounds in October 2016.